Excited about season 2 of “Better Call Saul”?? We welcome your feedback and let us know if you want to join us as a sometime (or regular) Hangout participant. Miss catching us live?? It is OK. Everyone make mistakes. 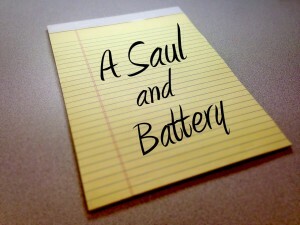 You can catch up on all the chocolaty goodness of “A Saul and Battery” here.